Recently, an eminent authority from the U.S. Securities and Exchange Commission suggested that the booming cryptocurrency trading market working principles could be enhanced by inculcating some of the existing principles already in the stock market. This will help the traders to execute trading on a daily basis without facing many difficulties. Stock principles like best execution and surveillance are supposed to be the principles, which need to be applied in cryptocurrency trading, as quoted by SEC Official on Thursday. The cryptocurrency market has witnessed an immense growth in terms of its token prices since the time it first surfaced in the market. Its evolution mimics the type of success that Wild West had garnered over the years. Brett Redfearn, head of SEC’s trading and market division is particularly concerned about the trading and the traders who have invested a huge amount in the crypto market because the market is highly unregulated. One of the main concerns, as reported by Redfearn, is the fraudulent transactions conducted by hackers who have stolen a huge amount of money from trader’s account from the famous ledger wallets and exchanges, where the traders had parked their funds considering safety. 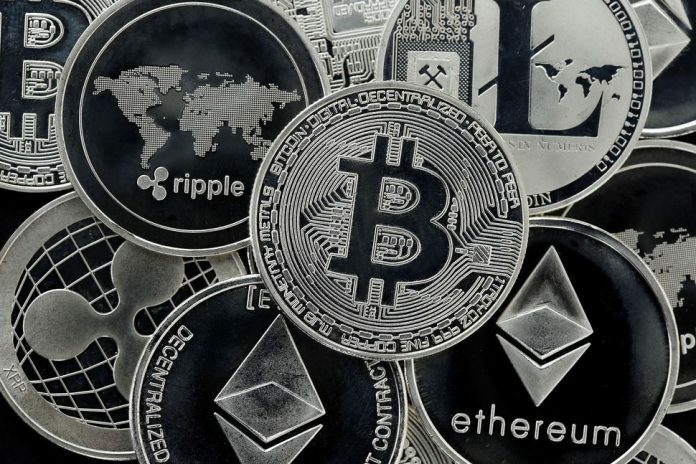 Other concerns include the degree of market manipulation, which leads to huge drop or growth in the price of bitcoins or altcoins due to news, money laundering, financing of terrorist activities, cybersecurity etc. These points were widely discussed and pondered upon at a financial technology conference in New York, which was conducted by the Depository Trust & Clearing Corporation. The Chairman of SEC Jay Clayton was quoted as saying that as per his understanding the initial coin offerings by emerging companies, which resemble IPOs, need to be brought under certain regulatory requirements to avoid any frauds that will affect the innocent traders drastically. Clayton said he generally considers Initial Coin Offerings (ICOs) to be securities offerings subject to certain regulatory requirements. As per reports, the authorities are planning to take stricter measures, which will lead to regulation in crypto trading so that the rights of the traders currently trading in this market are safeguarded. It is still unknown how the crypto traders will react to this change since some of them switched to trading since they were comfortable with the government officials not being able to regulate this market. Previous articleThe Action-Packed Deadpool 2 Trailer Is Everything We Had Expected!